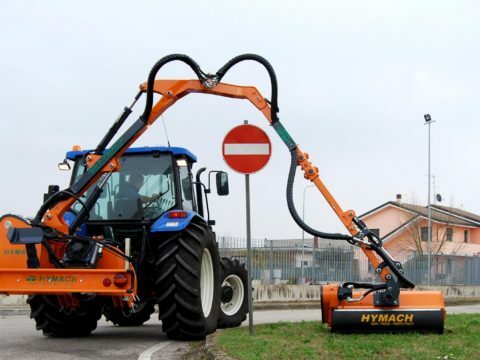 Bush cutters designed to be hooked to the tractor hoist with a three-point hitch that operate via connection with the shaft drive to the PTO. 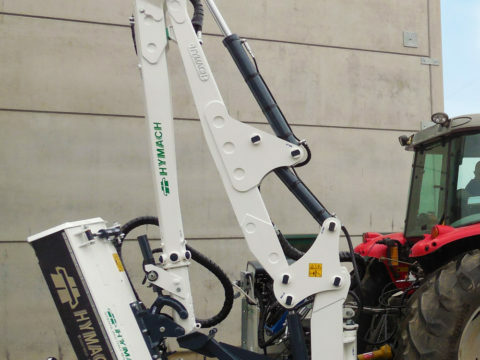 The different series in the catalogue differ in the construction of the arm, which is consistent with the length and the tools attached at the end. 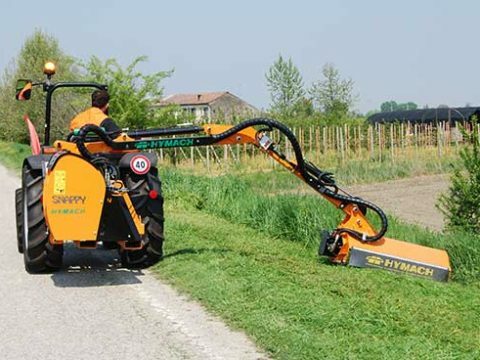 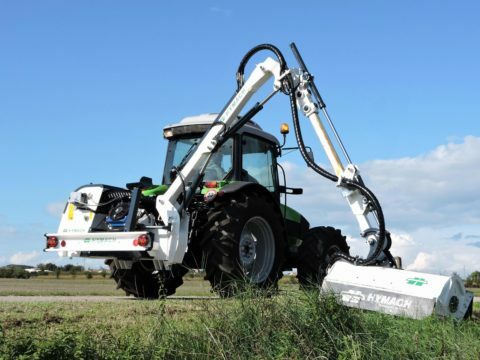 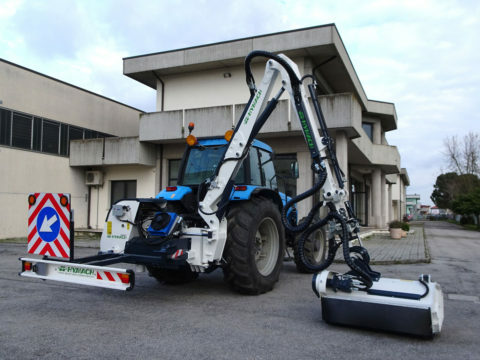 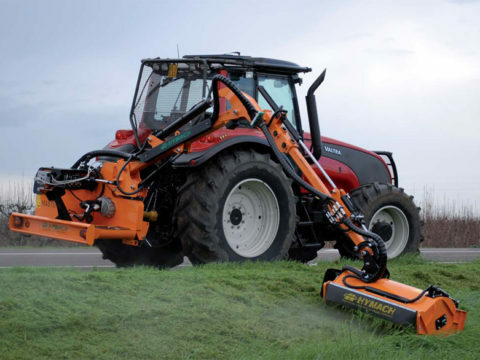 Our rear-mounted bush cutters derive from the ones with long hydraulic arms with which we started our company, and have been built with the same ideals: sturdy, functional and efficient. 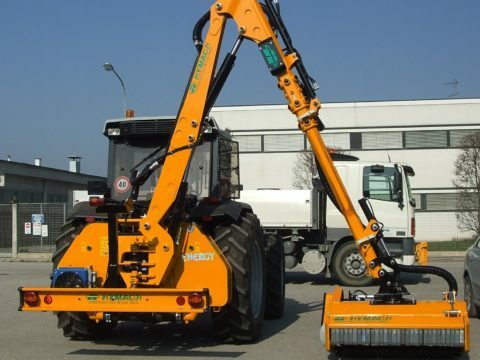 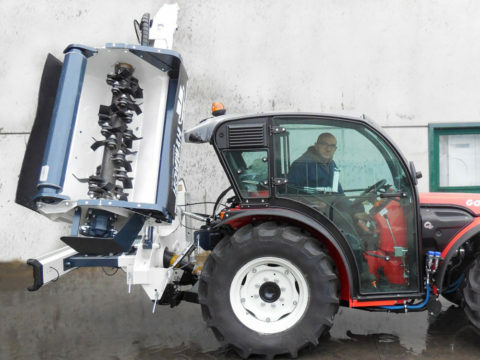 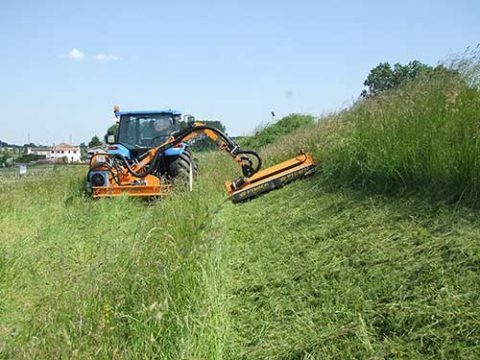 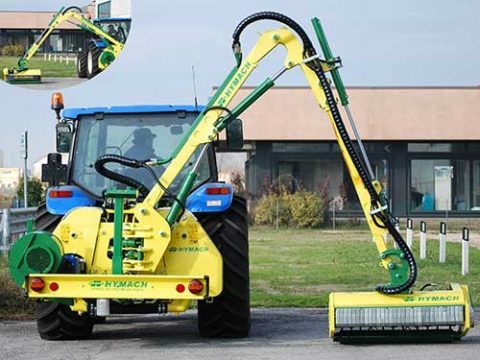 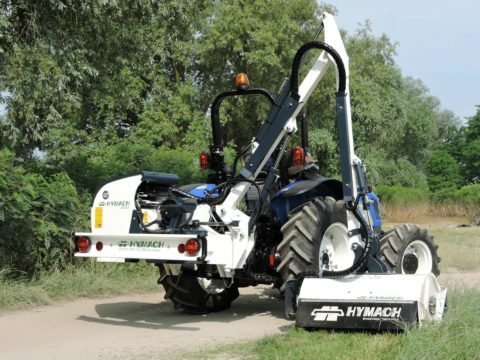 The rear-mounted bush cutters, usually considered standard machines, can also be custom built. 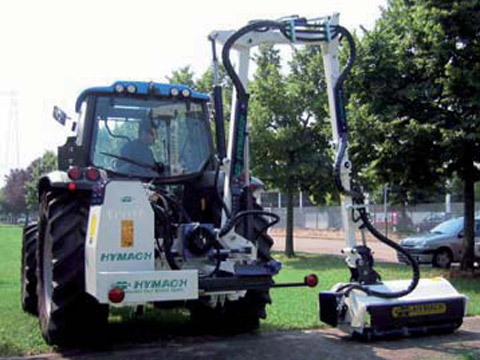 Both the structure and the operating system can be modified for each user’s particular needs. 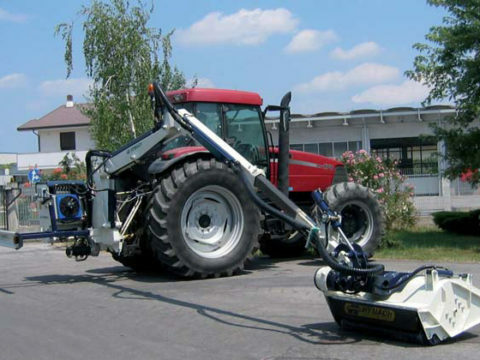 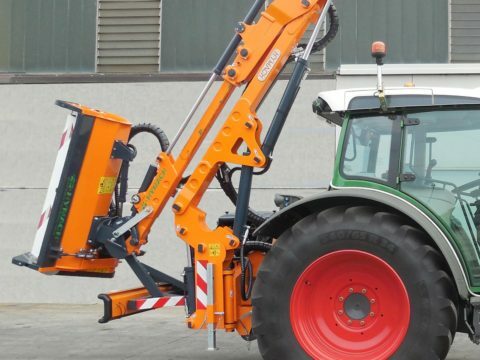 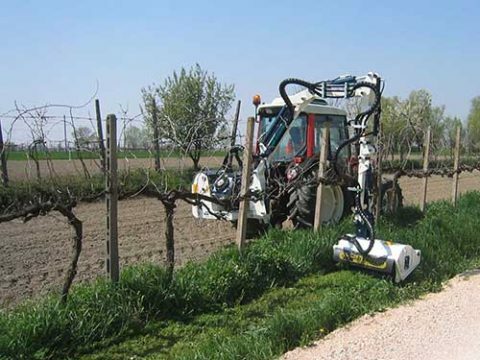 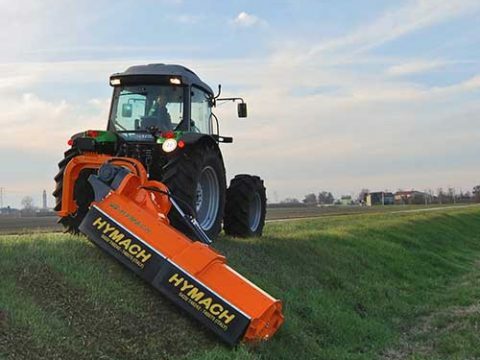 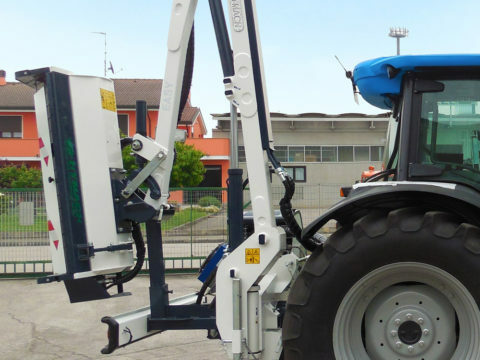 For tractors with reverse drive it is possible to mount the equipment for working in reverse drive.